Veteran shipping businessman Durga Prasad has confirmed sealing the deal over the purchase of his new vessel in South Korea. 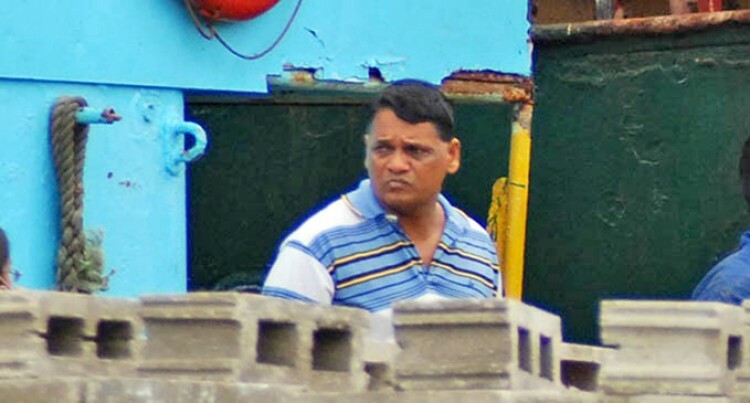 The Seaview Shipping Services Limited managing director told the Fiji Sun yesterday that he had given the vessel owner a list of requirements that he has to fulfill in regards to its upgrading. “We need a vessel that the Maritime Safety Authority of Fiji (MSAF) will allow us to use,” Mr Prasad said. Mr Prasad reiterated his plans to service the Savusavu, Taveuni, Koro Island and Lau routes as well. “At the moment I would rather not make anymore statement, I will only do so once and after the new vessel is in Fiji” he said. Mr Prasad would be returning to South Korea in two weeks time to check on the upgrade works being done on the vessel.